Dr Wong regularly visits schools to deliver fun and educational talks to children on the importance of dental care and how to take excellent care of your teeth. The talks are for children of all ages from nursery to secondary school, with the subject tailored for the age group and curriculum topics. If you would like Dr Wong to come to your school, please contact us to arrange. 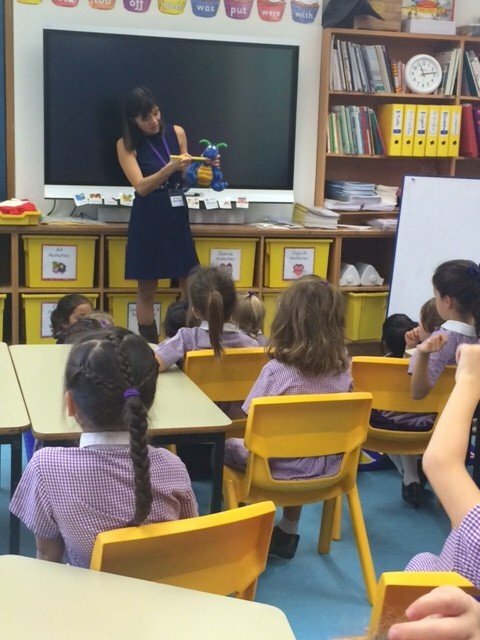 After Dr Wong’s visit to City of London School for Girls, form teacher Charlotte Luddington exclaimed, “Thank you so much for your talk this morning! The girls absolutely loved it and are thrilled to bits with their goody bags.” The children sent her this audio message after a previous visit. From the Chelsea Group of Children school, occupational therapist Lucy Allen wrote: Thank you so much for today! The children got so much out of your talks and like you said, the child in the first group displayed a high level of learning in being able to identify that chocolate was nice, but bad for his teeth. Everything you said greatly reinforced the learning in our life skills group this term and it was fantastic, so thank you so much for taking the time to come and see us, it was really kind of you. 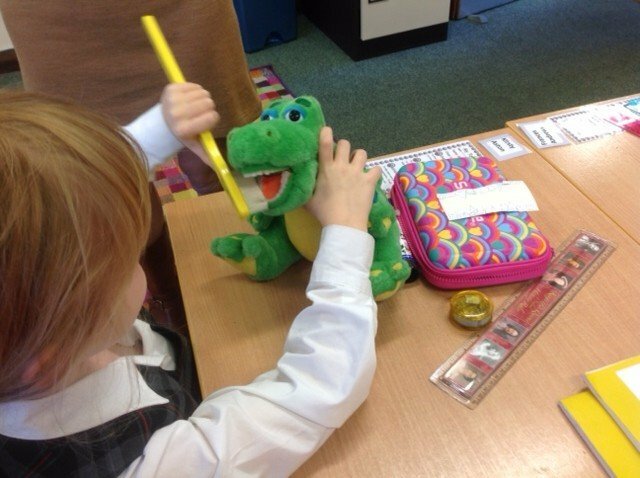 We really feel that many children in our school would greatly benefit from your approach, as so many have great difficulty with teeth brushing and going to the dentist and doctor. Thank you again! 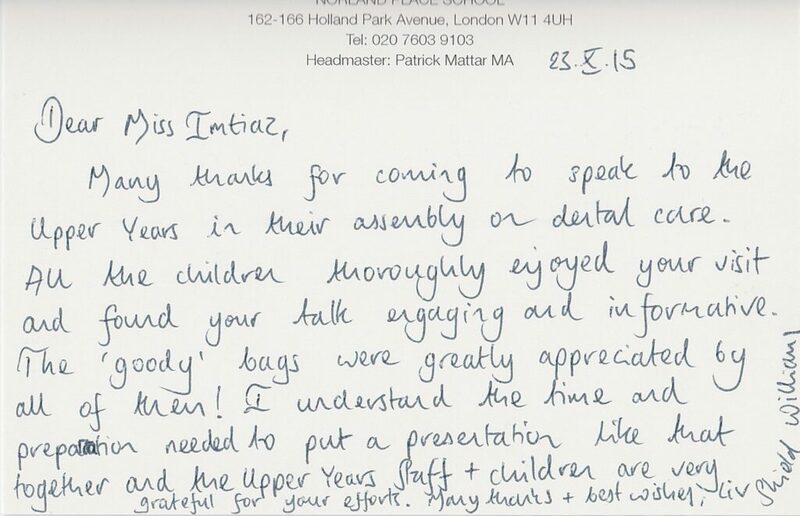 Dr Nazli Imitiaz also visits schools and after her trip to Norland Place School, we receive this delightful thank you note, expressing how much the children enjoyed the talk.